I’m a visual thinker, and Oliver’s definitely not a visual thinker; he’s a word thinker. But when it came to describing my mind, that’s where he got me right. He was extremely good at getting inside the heads of people who had these different types of neurological disorders. 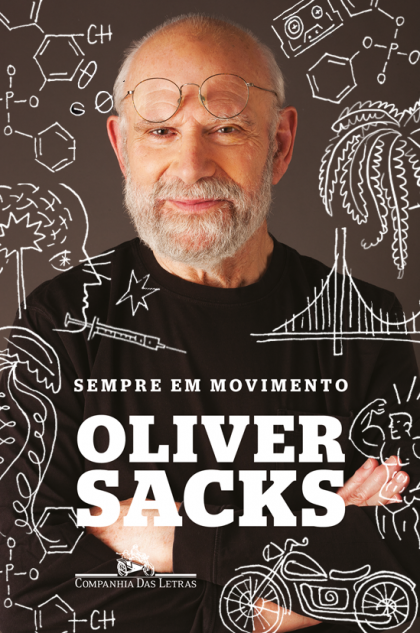 See my Oliver Sack’s Archive. 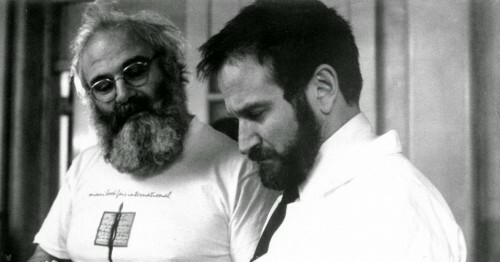 Based on Oliver Sacks’ essay The Last Hippie, the film tells the father-son relationship between Henry Sawyer (J.K. Simmons) and his son, Gabriel (Lou Taylor Pucci), who suffers from a brain tumor that prevents him from forming new memories. 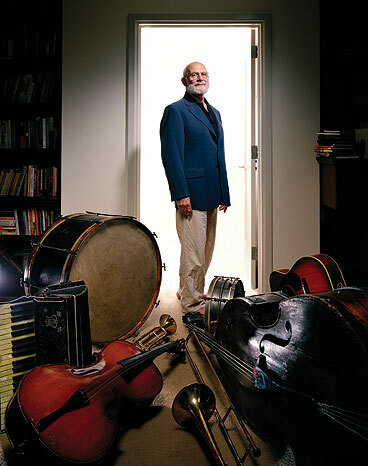 Henry, with his son unable to shed light on their strained relationship, must connect with him through music. 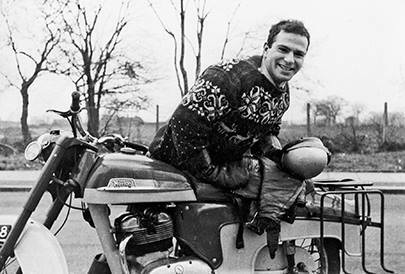 As Oliver Sacks observes the mind through music, his belief in a science of empathy takes on new dimension.